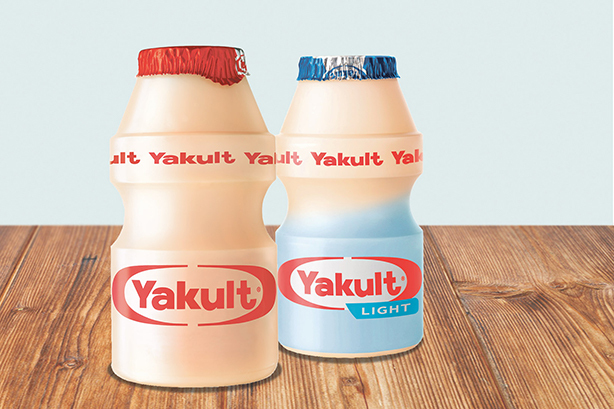 Three agencies are in the running for the consumer PR account for probiotic milk brand Yakult, PRWeek can reveal. MSL, Publicasity and McCann Manchester will be pitching for the retainer account over the next few weeks following chemistry sessions. PRWeek understands the brief involves helping Yakult manage messaging around some of the typical challenges it faces, including packaging and recycling, sugar and health claims. The brand has not previously worked with a consumer PR specialist in this market. Established in 1935 by Japanese scientist Dr Shirota, Yakult arrived in the UK in 1996 and Brits consume around 190,000 bottles per day. New business consultancy Ingenuity London is helping Yakult with the agency selection process. All agencies and consultancies approached by PRWeek declined to comment.